The law requires owners of nonresidential buildings to conduct energy efficiency audits of their properties every 5 years and file Annual Energy Benchmark Summaries for their buildings. Partner Energy provides ENERGY STAR® benchmarking, as well as energy audits that help you comply with these laws as well as reduce energy consumption and improve the performance of your buildings. All non-residential building owners in San Francisco must file annual energy benchmarking summaries for their properties, as well as conduct energy efficiency audits every five years. 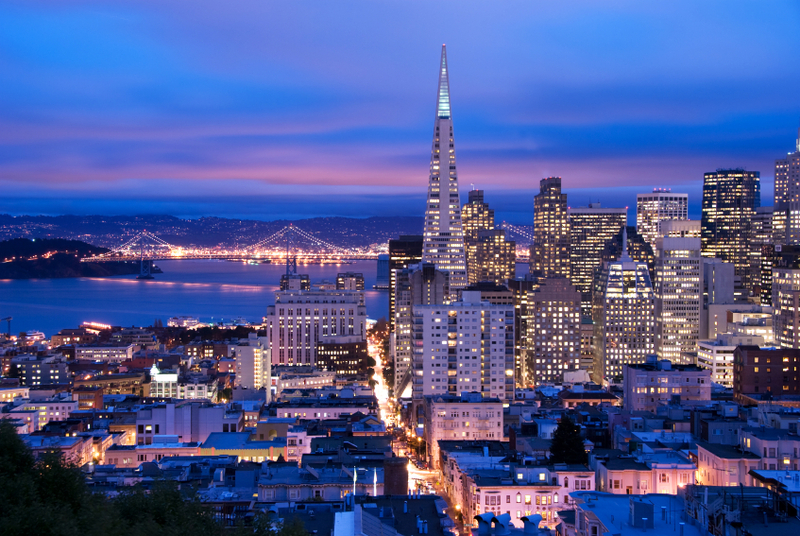 San Francisco is one of the oldest urban areas in California. Many of the City’s buildings were built before energy efficiency codes were enacted. Systems for lighting, heating, cooling, ventilation, and other services in commercial buildings require regular tuning to operate as designed, as well as periodic retrofits to meet modern standards for energy efficiency. San Francisco’s buildings use electricity partially supplied by fossil-fuel burning power plants and heat that is primarily supplied by the combustion of natural gas − both of which emit carbon dioxide, a cause of global warming.Building energy use accounts for almost half of San Francisco’s overall carbon dioxide emissions, and buildings account for sixty-three percent of the City’s carbon dioxide emissions. The City has established high environmental performance standards for new construction. However, to minimize the pollution and carbon emissions of energy consumption, as well as demands upon the local electrical grid, enhanced energy efficiency is necessary for existing buildings as well. For further information, please visit the Existing Commercial Buildings Energy Performance Ordinance website.